Herbaceous plants called herbs are used for cooking and also for medicinal purposes since ancient times. Inspite of the advanced technology in the field of medicine people turn to herbs and spices. Each and every edible herb has some, sometimes many uses and is beneficial for various ailments of the body. Extra body weight is a condition which gives rise to many ailments. This extra weight which exerts the various organs of the body can definitely be eliminated. 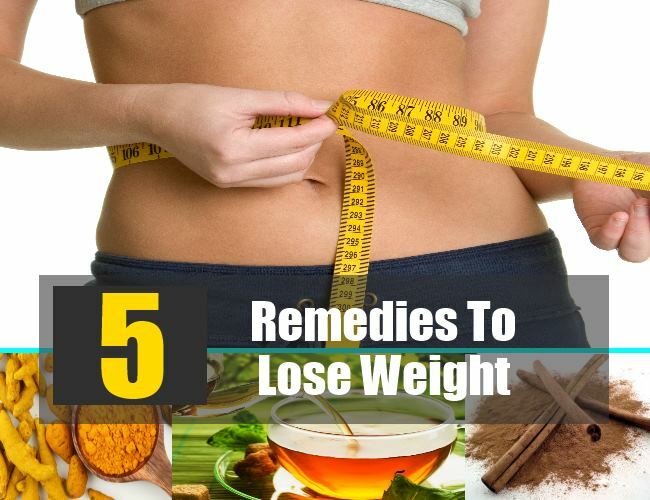 Lifestyle changes like having a proper timely diet regimen of organic fruits, vegetables and exercise coupled with these remedies will help you eliminate the extra weight. Mint soothes the lining of the digestive tract and stimulates the production of bile, which is an essential digestive fluid and reduces bile cholesterol levels. 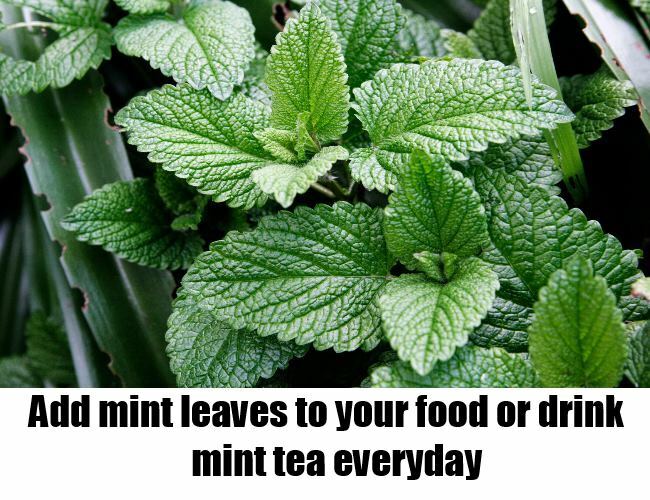 Mint is helpful in digestion and in breaking down fats. Use the aromatic mint leaves for garnishing your salads, rice and veggies. You may use it as a dip by grinding its leaves into chutney or you may add them to your tea. Mint tea is a strong diuretic, having a cup of herbal tea is a good way to settle the stomach after a big meal. Mint can also be added to soups to enhance their flavor. Fennel or Foeniculum vulgare is a highly aromatic herb with a strong flavor. These wonder seeds can be munched before meals, after meals and in between meals too. Fennel may be an effective diuretic, it is said to remove mucus and fats from the intestinal tract and is a natural appetite suppressant. 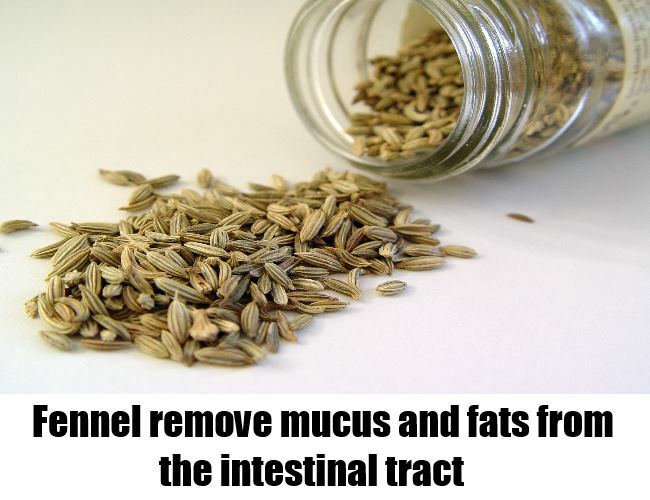 The general tendency of bloating which comes along with extra weight is controlled with the consumption of fennel. The best thing about fennel is the stem, seed and leaves can be eaten or added to food and consumed. Green tea is made with minimal oxidation from the leaves of Camellia Sinensis. Green tea contains a lot of polyphenols and catechins which boosts the body’s metabolism and enhances the body’s ability to burn fat. It is a stimulant and comes along with a variety of enzymes, amino acids, dietary minerals etc. 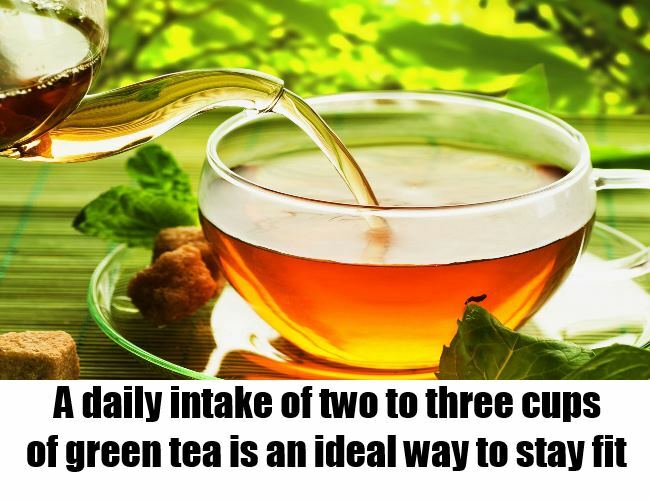 A daily intake of two to three cups of green tea is an ideal way to stay fit. 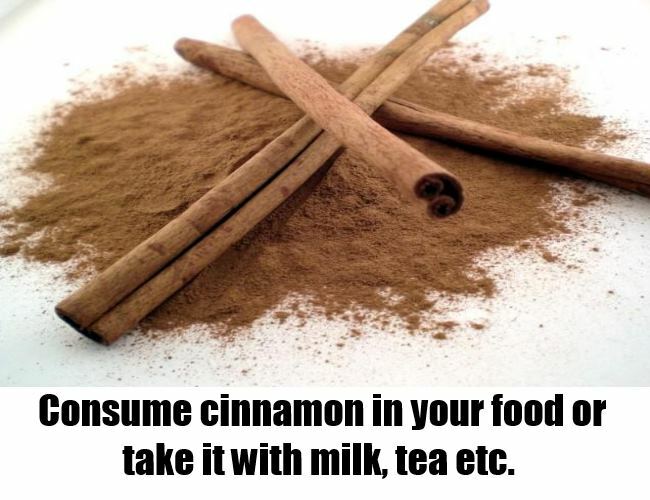 Cinnamon can be used in both sweet and savory dishes. Studies claim that just a half teaspoon of cinnamon per day lowers cholesterol. It aids the production of insulin and is helpful for people with type two diabetes. As cinnamon helps to regulate blood sugar levels in the body it is a very useful tool to lose weight. It is easy to consume as we can sprinkle it in a powdered form on any dish or have it with tea, milk etc. 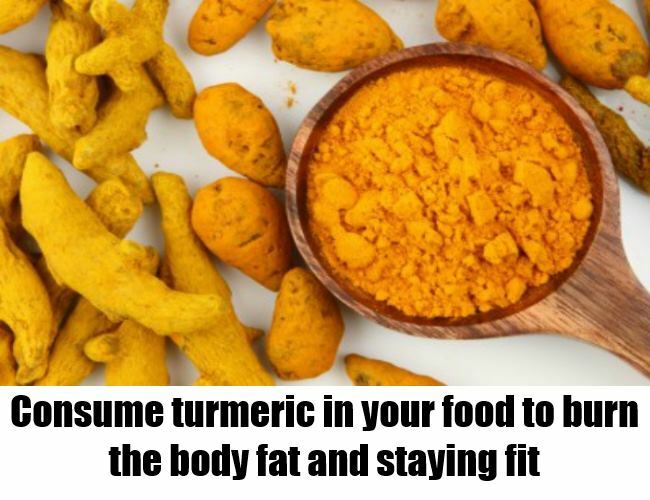 The antiseptic properties of turmeric are well known but few people know that turmeric produces a thermogenic effect that is, it heats the body gently which makes the body burn more fat. You lose weight faster as the metabolism of the body is increased, not to forget the improvement in overall health. It acts as an appetite reducer and detoxifies the liver.